The newly appointed oil and energy minister Kjell-Børge Freiberg says that Norwegian oil is good for climate and they will produce as much oil as they wish. – Norway will produce as much oil as possible… It will be good for the climate, said he to Stavanger Aftenblad. The oil is still the most important industry for Norway, he believes. The world needs safe and clean oil, according to Freiberg. – At the same time we are going to achieve the climate targets, he says. In Norway there are strict requirements for emissions. Companies in the oil industry would prefer to pollute the enviornment as little as possible, “said the minister. The Norwegian oil is “cleaner” than the oil from other countries, “says Freiberg. 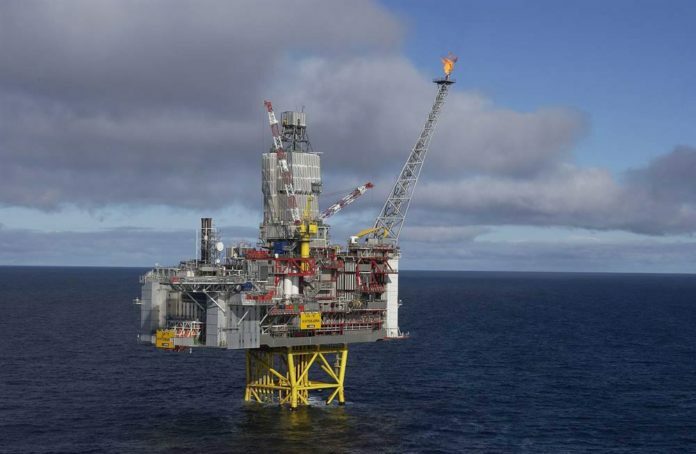 The oil industry in Norway has been recently hit with the decreasing oil prices. Many people had to quit their jobs. Kjell-Børge Freiberg (born 27 April 1971) is a Norwegian politician for the right leaned populist Progress Party. He served as the mayor of Hadsel from 2007 to 2015, as a State Secretary in the Ministry of Petroleum and Energy from October 2015 to December 2016, and was elected representative to the Storting from Nordland for the term 2017–2021.